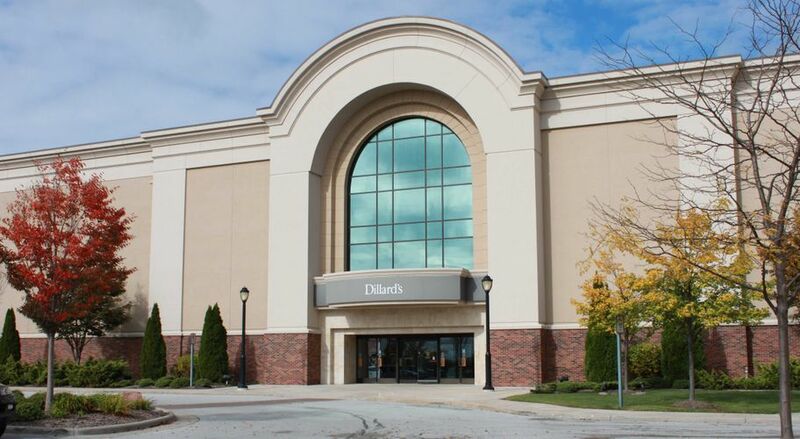 The Shops at Fallen Timbers is a 110 acre project located in Maumee, Ohio developed by General Growth Properties. 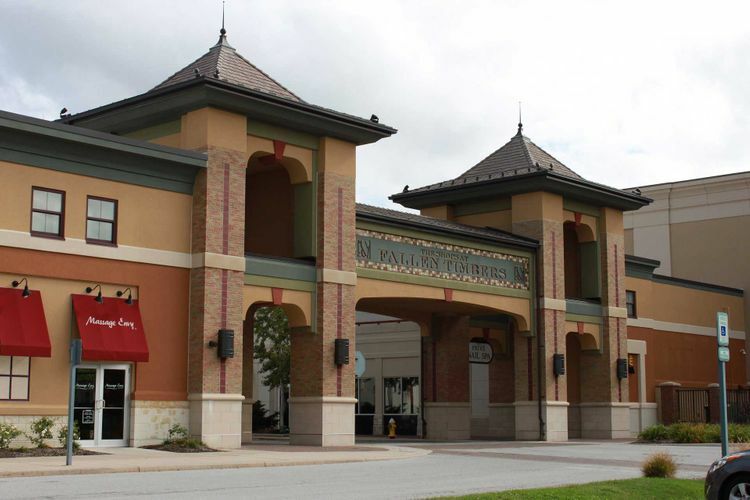 The outdoor mall opened in October 2007 with three anchor stores (JCPenney, Dillard's and Barnes & Noble) as well as space for 87 other tenants with a total of one million square foot of retail space. 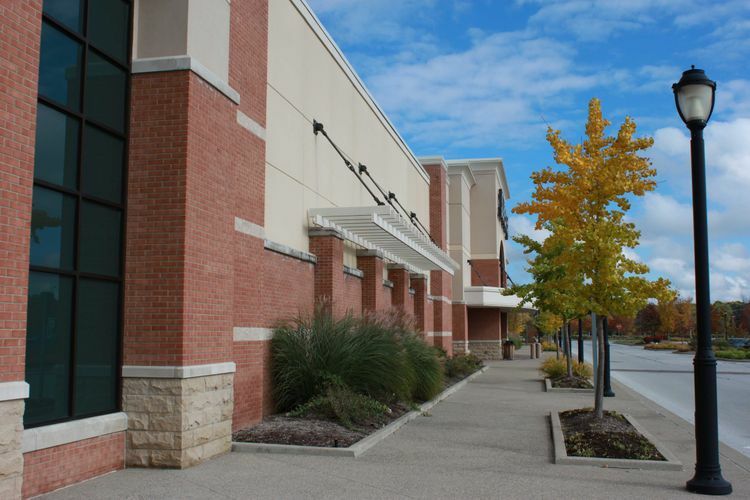 OCP completed the exterior framing on each of the individual buildings, each with unique design all with concurrent construction. 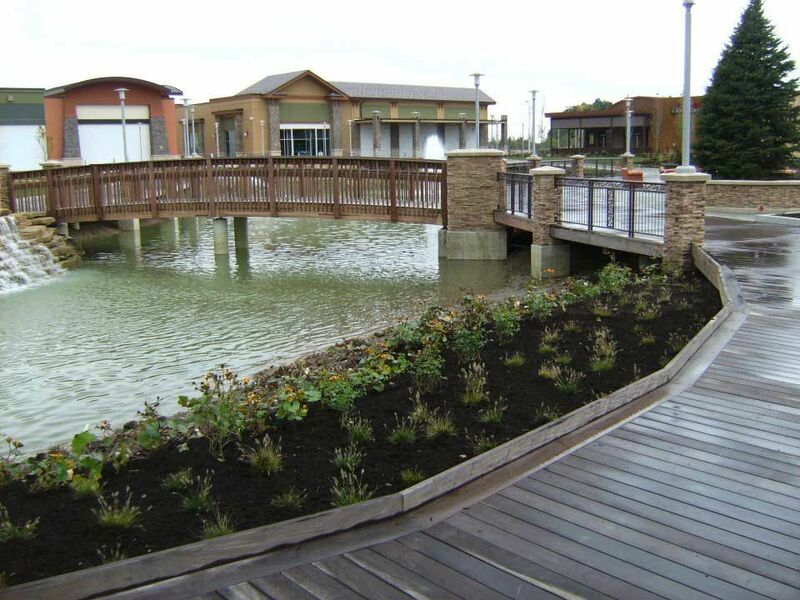 OCP also built the boardwalk with specialty wood and plugs and later completed some of the tenant finishes.